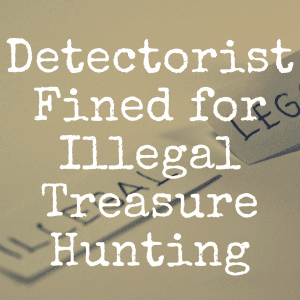 People are always looking to find the top selling metal detector on the market so that they can quickly get to the fun stuff: finding buried treasure! And while the perfect detector may not exist, there are a lot of quality ones available. 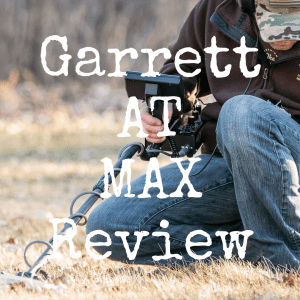 In this article, we’re going to put the Garrett Ace 250 under the microscope, compare it to the likes of the Garrett Ace 350 and the Fisher F2, and see if it’s really worth all of the hype. 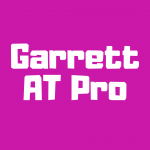 The Garrett Ace 250 is one of the best quality metal detectors you can purchase. It is very comfortable to use and offers the best technology for a very reasonable price of about $200. This detector is very sturdy and made to go anywhere you plan to hunt, even on the beach as the coil is water proof. If you want to search and dive, however, you will need to choose another model as this one is not submersible. The length is adjustable and it weighs a little less than three pounds. It also has a preset ground balance. The notch discrimination makes it easy for you to reject certain objects so you will spend less time digging for trash and more time discovering treasures. The one thing you may not like about the Garrett Ace 250 is that you will have to turn the sensitivity down in some types of soil and you won’t get the searching depth that you want. Another great metal detector from Garrett is the Ace 350. It is more expensive than the 250 with a cost of about $300. It is still a wonderful metal detector that gives you awesome coverage and target separation. The new technology in this detector lets you expand the depth of your search and allows you to cover more area with your scanning. It helps you find both small and large objects easier and separates good treasures from junk. The Garrett Ace 350 is a metal detector that can be used in salt water and has the deepest searching coil of any other Garrett detector. The coil is also large and measures 8.5” by 11”. This would make a great detector for anything you plan to search for, including gold. 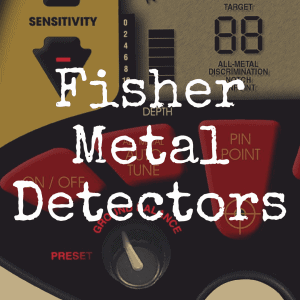 The Fisher F2 metal detector has an awesome, large display and push button controls to make it one of the easiest detectors for newbies to learn. Experienced hunters also love all of the features this detector has. The Fisher F2 is great for coins and relics. You can also use this on the beach, as the coil is water proof. Remember that you cannot dive and search with this machine, though. 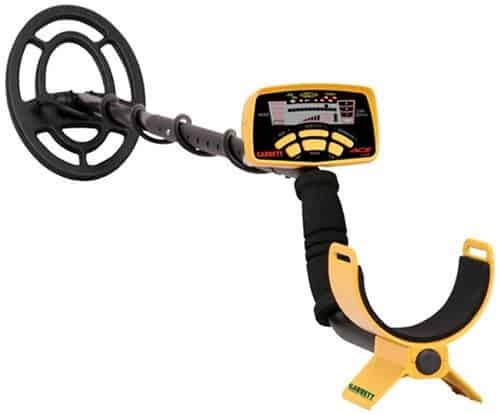 You can usually find this metal detector for around $250 and it is a great value. This is definitely a turn on and go detector so you can easily be treasure hunting just a few minutes after you get home. The Fisher F2 does have a large display, but it also offers audio tones so you can both see and hear when you scan over a desirable object. The Garrett CSI 250 metal detector costs about $280 so it is a little more than many newbies want to spend. It is also considered a specialty metal detector, meaning that few people purchase it for their hobby. Instead, police and other agencies use this metal detector to investigate crime scenes. This detector is used to find evidence of crimes and has a target ID that has been programmed to find objects that investigators often look for at crime scenes. The display can even show what the gauge of the bullet is. The Garrett CSI has been specifically tuned to find shell casings, bullets and weapons used to commit crimes. This detector only has two settings – one for all metals and one that can be customized. It is definitely not a metal detector for anyone who is planning to pursue detecting as a hobby. If you want a hobby model, you would be better off choosing another type of metal detector. 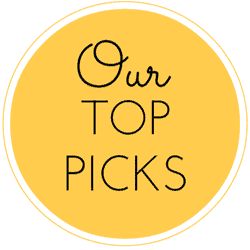 The Fisher F2 and the Garrett Ace 250 are both wonderful metal detectors with features that you will enjoy using. 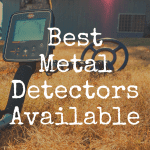 Even if you are a beginner hunter, you can quickly learn to use both of these detectors and they are reasonably priced so you can get a great detector without breaking your wallet. The best way to see which of these metal detectors would be the better choice for you is to actually go to the store and play with one. Even if you are sure what you want in a device, holding it in your hands can help you choose which one is more comfortable for your size. Also, seeing the display on both models will help you decide which one is easier for you to understand. The Garrett Ace 250 is a little less expensive than the Fisher F2. While the Ace 250 will search for gold, the F2 is one that is often believed to be a “gold detector.” Either one will find nuggets, but the F2 seems to be a little more sensitive to gold. If gold is all you want to find, the F2 might be the better choice. As an all around great metal detector, though, the Garrett Ace 250 is the one you need. We hope this article helped you in some way. If so, please “like” our brand new Discover Detecting Facebook page! For more great helpful articles, be sure to bookmark and revisit Discover Detecting! What’s the Best Metal Detector Under $300? What is the Best Metal Detector Available? 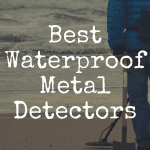 What’s the Best Waterproof Metal Detector?